On 2011, the Myawady TV complex in Nay Pyi Taw, Myanmar, has been subject to a substantial modifications to all its three structures: the TV Theatre, the Production Studio and the News Studio. 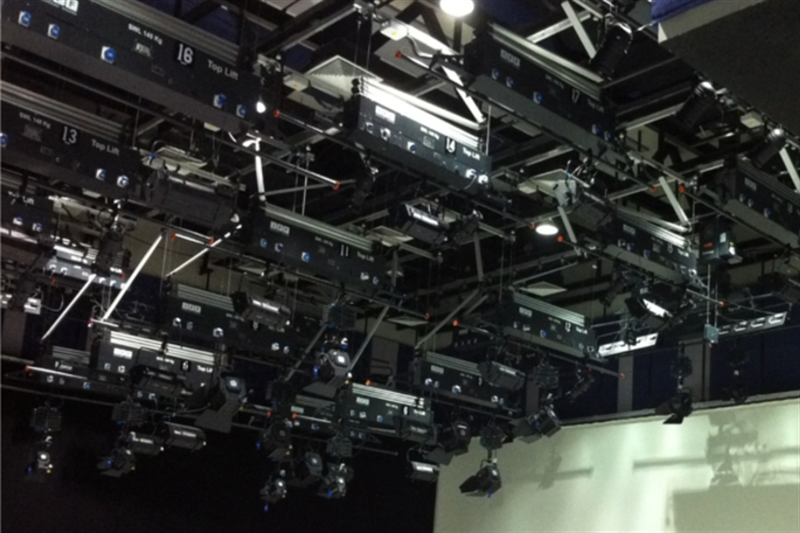 In fact, the suspension system of the entire lighting system of the Production Studio was upgraded with IFF products: 42 IFF Top Lift, 4 IFF Scenery hoists and 33 IFF Friction Pantographs. 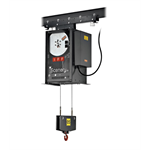 The Scenery Hoist combines innovative design with the highest standards of construction and ease of installation for payloads up to 200kg. It is ideal for suspending scenery flats, curtains, lighting, speakers and a whole list more. The innovative design of the Friction Pantograph, instead, allows lights to be placed closer to the ceiling than ever before. A complete new range of top and bottom attachments have been designed to reduce at minimum the closed length.